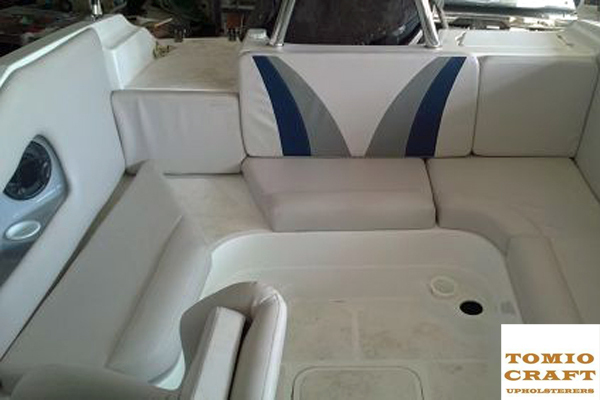 If you are looking to repair or refurbish your boat seats then Tomio Craft are the professionals to call for Boat Seat Upholstery. If you are looking to repair or refurbish your boat seats then Tomio Craft are the upholsterers to call. 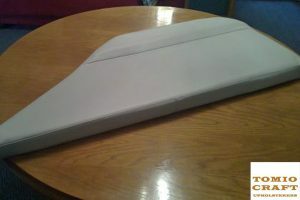 We have extensive experience with the reupholstering boat seats. 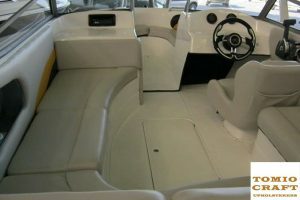 So we know exactly what we’re doing and how to do it. Our upholstery service extends from complete re-upholstery to simple repairs. 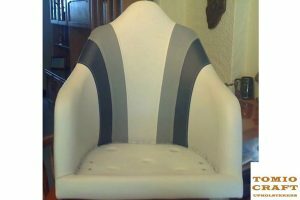 For added peace of mind, all our upholstery services are done in-house to ensure you get the best quality at the best price. 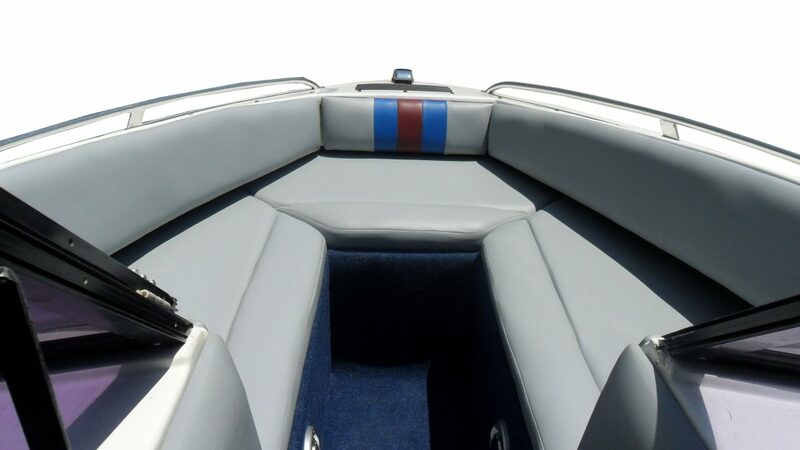 We will surprise you with our attention to detail and uncompromising quality control. 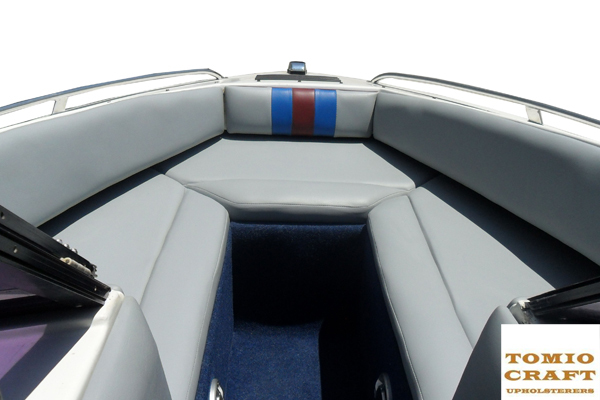 With Tomio Craft you will be more than satisfied with your re-upholstered boat seats. 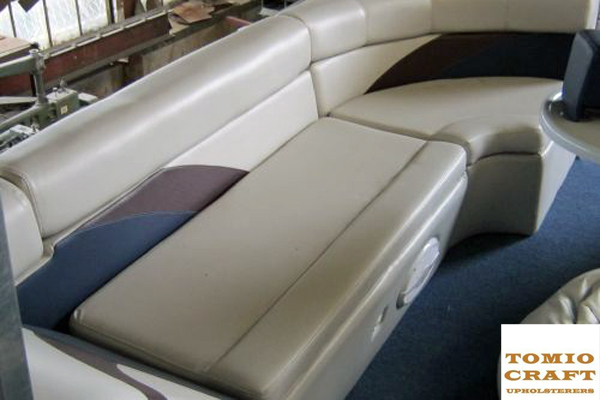 If you want affordable quality workmanship then Tomio Craft Upholsterers can assist you.